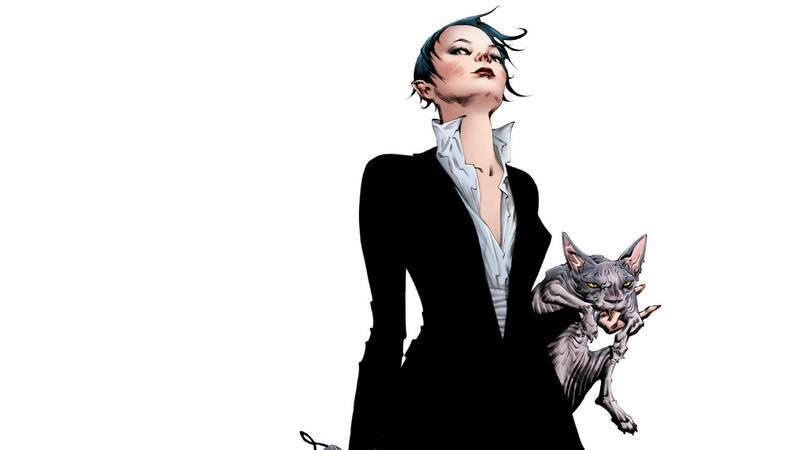 Meet Selina Kyle – Crime Boss of Gotham City! Spinning out of the events in BATMAN ETERNAL, Selina has accepted the family mantle and embraced her true criminal side, but is Gotham City ready for her reign? And with the Cat away, who’s the stranger haunting the empty rooftops of the city? Don’t miss the start of a bold new direction for Selina Kyle from CATWOMAN #35-40 and CATWOMAN ANNUAL #2.